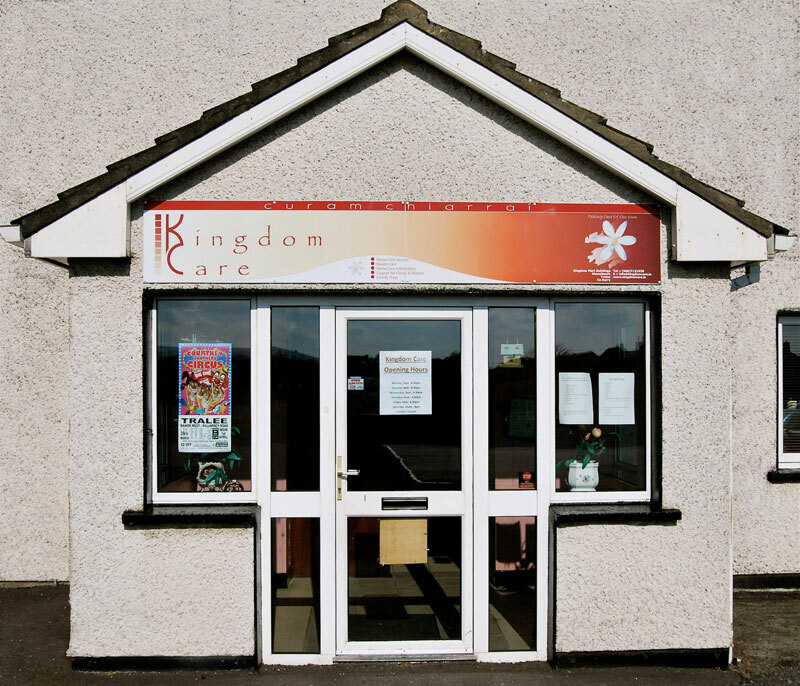 "Kingdom Care helped us look after our mother in her own home for over 5 years"
Our organization has been growing steadily over the past 9 years and during that time we have developed and honed our capacity to deal with the requirements and demands of our local community. Our objective is to continue catering for the members of our community who need us and to extend our services over the coming years. We provide care to the surrounding community and Kerry area. Our work mainly consists of the assignment of trained support/care workers to assist the client in their home environment for a designated number of hours per week. The hours of support we can offer are unfortunately limited, mostly due to the lack of funding. We desperately need funding so that we can increase the number of hours during which we deliver our services to those in our community who require assistance. Eligibility depends on the clients location and the proximity and availability of staff members. To find out whether you or a family member may be eligible, you can get in touch with us either by phone or via the website. Our friendly staff will endeavour to provide you with all of the information that you might need. None of the work carried out by Kingdom Care would be possible without the support of thoughtful generous members of our community. So, on behalf of those whose lives you have touched, thank you, and we look forward to your continued support over the coming months and years. You may have heard over the course of the day that we were broken into late last night. We are still in shock and disbelief that we were targeted for a robbery. We are a Charity that receives NO outside funding other than from sales in our shops and from the registered Recycling company we deal with. Money was taken and our stock damaged. Such a cruel act on a Charity organisation. The window, money and stock can be replaced but it just seems to be such needless waste. 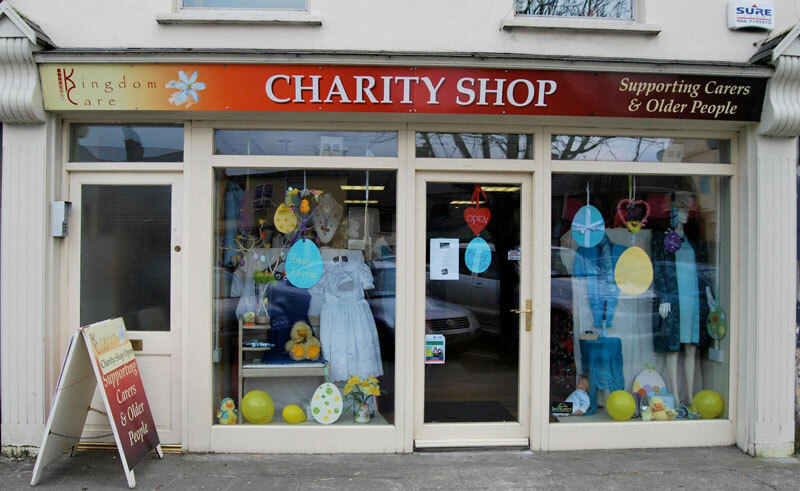 We will feel the pinch from this act of vandalism as all our profits go to Carers and Older people in Kerry. We appreciate all the help we got today in tidying and boarding up the window until it can be replaced. We have a fantastic support network and are so greatful for all of your support and words of kindness. Pray tomorrow will be a better day for us.